So CVS sent me another 30% off coupon & I had like $10 in Extra Bucks, enough said. #itsabouttogodown lol I picked up a few of my essentials that needed restocking CVS makeup remover wipes, cotton rounds, Jergens lotion, a tube of 5 minute white (this stuff works wonders I swear) && some wonderful reading material. 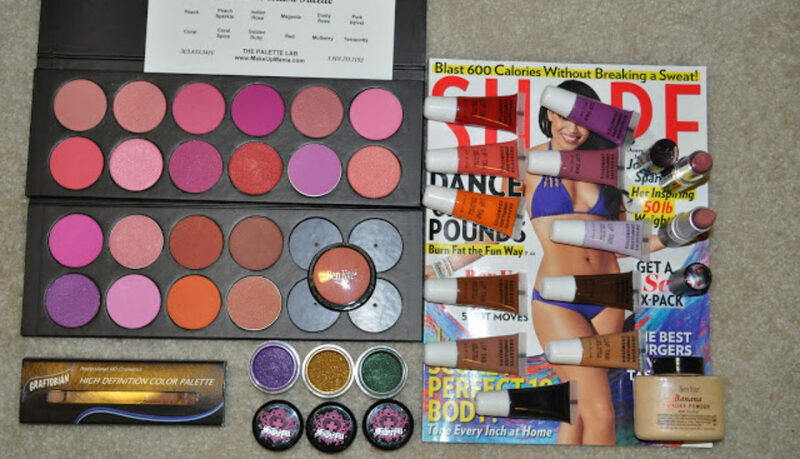 A trip to CVS wouldn’t be complete without some makeup goodies as well, pics and swatches below. I’m pretty much obsessed with all Revlon lip products && honestly I like their lipsticks better than my MAC ones, so of course I picked up a few. 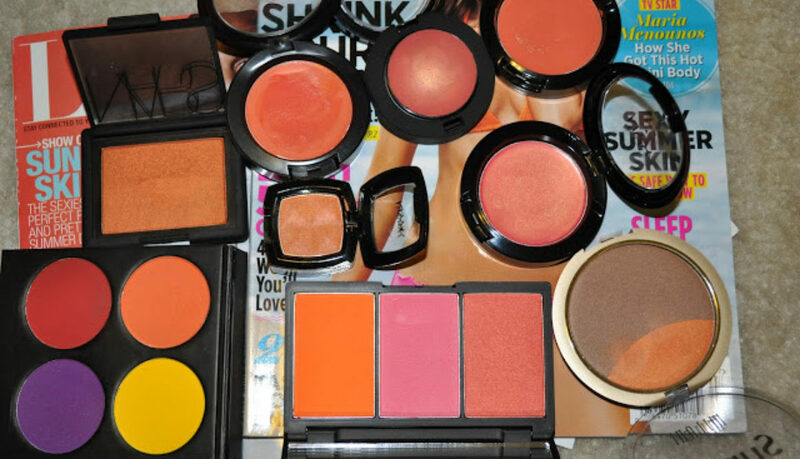 I’ve been wanting to get my hands on some Milani blushes lately because I always see rave reviews on blogs. I picked up a baked blush in Red Vino and an Illuminating Face Powder in Amber Nectar. They both have very good pigmentation, I think the face powder will make a good highlighter. In case you haven’t noticed BB creams have been everywhere this summer. I’m dying for a NARS BB cream but my budget just wont let me right now :-(. I picked up the Maybelline Dream Fresh BB Cream as it’s the only one that I’ve seen in drugstores in my skin tone. I swear these companies act like BROWN people don’t exist -____-. So shoutout to Maybelline for hooking me up! lol! I’ve also been wanting to try the Wet n Wild 8 pan palettes because I’ve heard they were really good and only about $5. I picked up “Blue Had Me At Hello”. They all swatched decently with my finger but when I was playing with them on my eyes with a brush it was just an epic fail. The crease and definer colors were very difficult to apply and work with IMO. I’m going to try to play with them a little more before ruling them completely out but I think I might just be sticking to my beloved Inglot shadows.